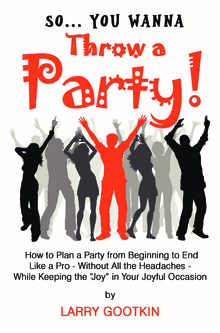 Have you ever given a party? Do you know what to do? Where you should begin? Have you ever said, "I just can't wait until this is over?" Then, this book can help you! From beginning to end, Larry offers his experience and ideas to you which have helped many people over the years. With great suggestions, tips and interesting stories, the next time you plan a celebration - you will be ready! Both you AND your guests will enjoy your event! 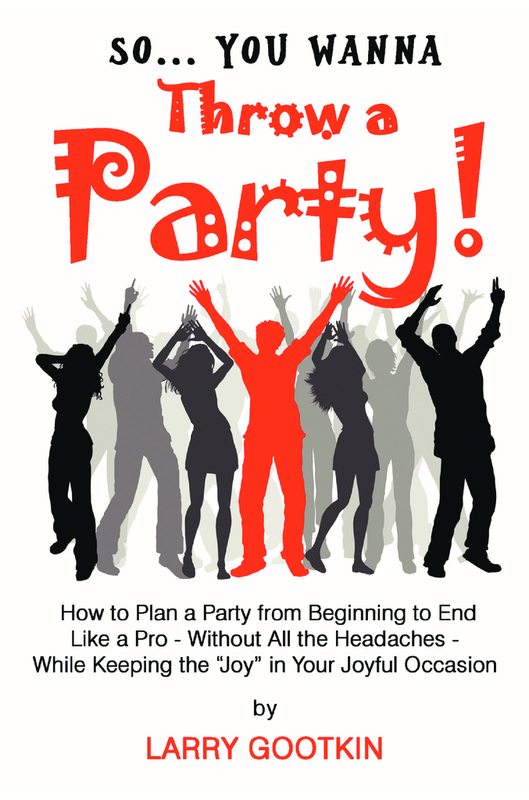 "I have been in the entertainment industry for the last 40+ years and brings to the novice and seasoned party-giver alike how to make throwing a party easier and more enjoyable for everyone. I've helped countless others - I can help you, too!"